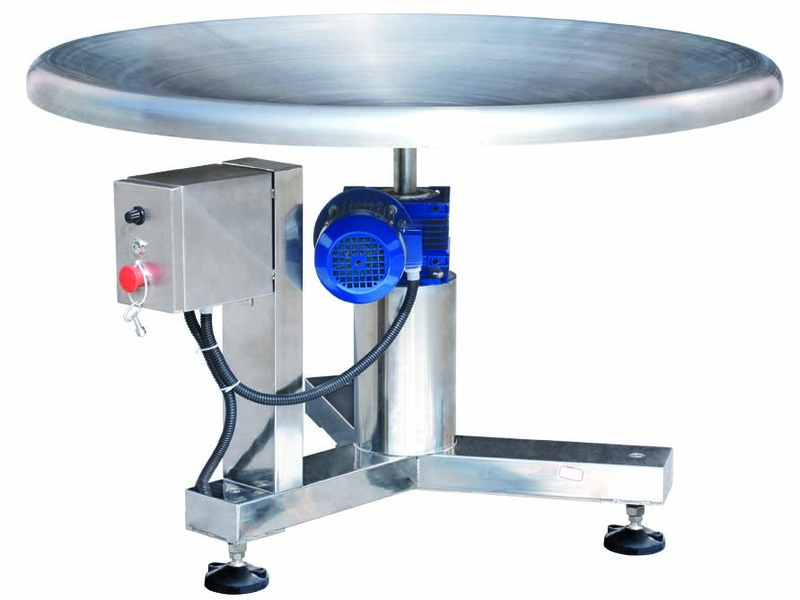 Accumulating rotary table is usually use for collect packed pouches bags from exit conveyer. 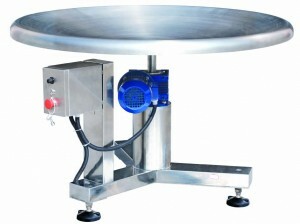 Made at highly sanitary design with stainless steel structure. Voltage AC 110V, 1 phase, 50/60 Hz. AC 380V, 3 phase, 50/60 Hz.